Monitor your speed as you ride with these easy-to-install wireless sensors. Simply attach the sensor and ride. 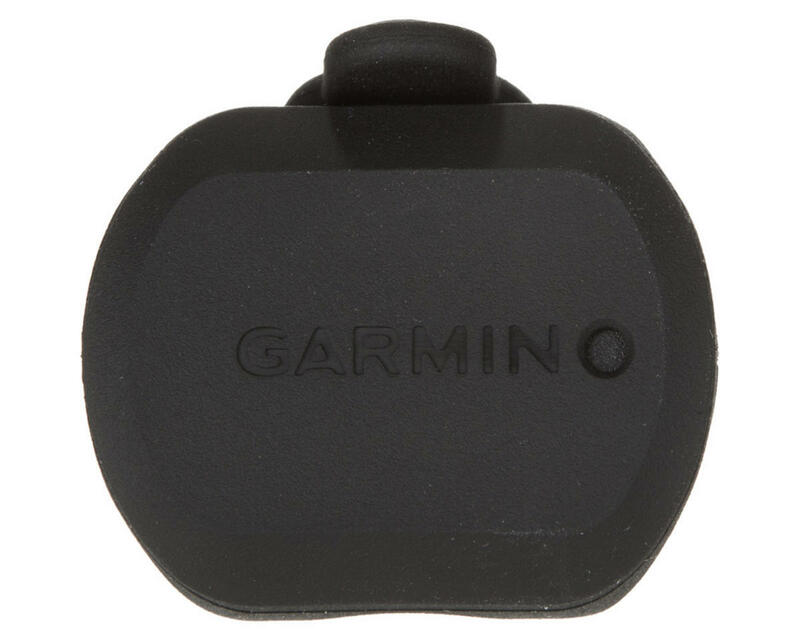 With no magnets or other exposed parts to line up, these sensors are easy to install, maintain and move between bikes.